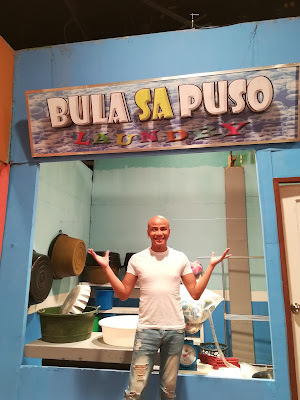 Bayani Agbayani and Karla Estrada are back as Bigboy and Karla Delyon for the new season of “Funny Ka, Pare Ko” on CineMo with newest cast mate, “I Can Do That” first grand winner, Wacky Kiray, every Sunday at 5 PM. The Delyon family were seen vacationing in Baguio with the Komikeros to celebrate their son’s graduation at the end of season three. 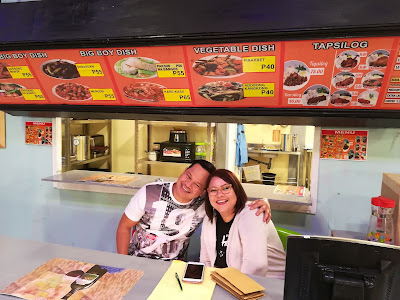 After a two-year time jump, Jay-ar (Igi-boy Flores) is now in college, taking up culinary arts, while the eatery of Bigboy (Bayani Agbayani) and Karla (Karla Estrada) Delyon continue to grow. They expanded their eatery into a full-blown restaurant with their in-laws, Pags (Alora Sasam) and Dong-Dong (Jayson Gainza), who closed their salon in favor of the diner. While the Delyons continue to share their success with the Komikeros through the bottling and selling of “Bigboy’s Famous Adobo,” there are those who want to see the Delyons fail. Joining the cast is Wacky Kiray. 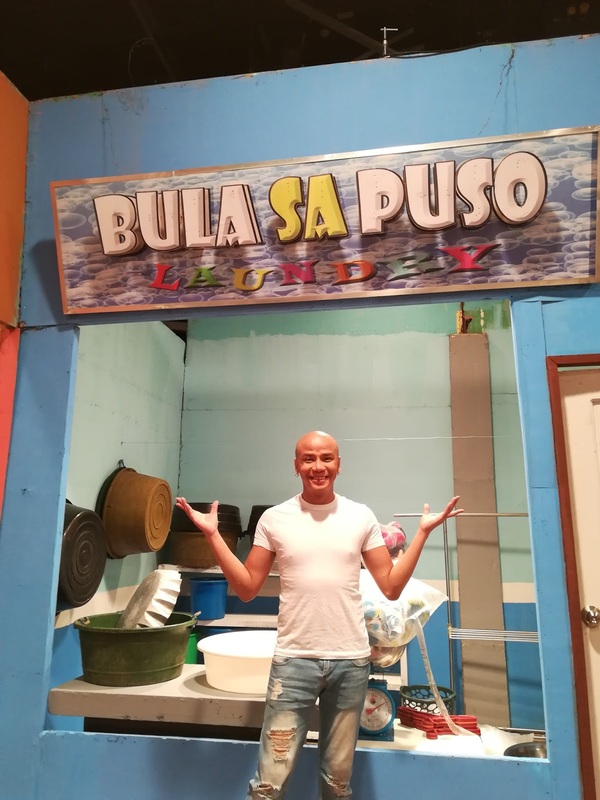 He is known as the first grand winner of celebrity talent show, “I Can Do That” but has also guested on the show in the previous season. He will join the group as a neighborhood laundry shop owner. However, only time can tell if he’ll be a friend to the Delyons or be like Victor (Jobert Austria), who is out to ruin Bigboy and his business. Karla and Bayani are very thankful for the continued support for the show, which won Best Comedy Program at the 15th Gawad Tanglaw Awards. Catch new episodes of latest season of “Funny Ka, Pare Ko,” every Sunday at 5 PM on CineMo. CineMo is available on ABS-CBN TVplus. ABS-CBN is the first media and entertainment company in the Philippines to make the historic switch from analog to digital terrestrial television in 2015 to transform the TV viewing experience of Filipinos. Using digital signal transmission, ABS-CBN TVplus makes TV viewing dramatically crystal clear. Besides exclusive channels, it can also capture and broadcast channels that transmit in digital and is offered for a one-time payment fee.